Siltepec is located in the central part of Chiapas. This coffee comes from a high-altitude area of the Sierra Madre, bordering the Biosphere Reserve El Trifuno, which is the habitat of an endemic bird, El Quetzal. 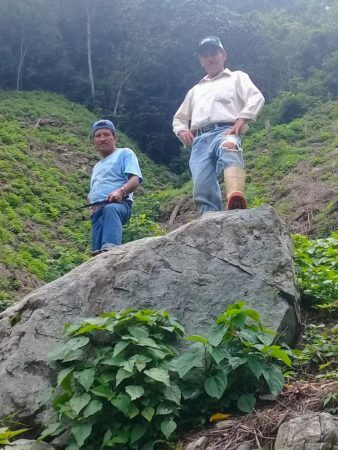 This ecological region represents 30 percent of the flora in all the Chiapas territory. The environment here creates a cloud forest, thanks to the Soconuscu rainforest zone around the Novillero River. 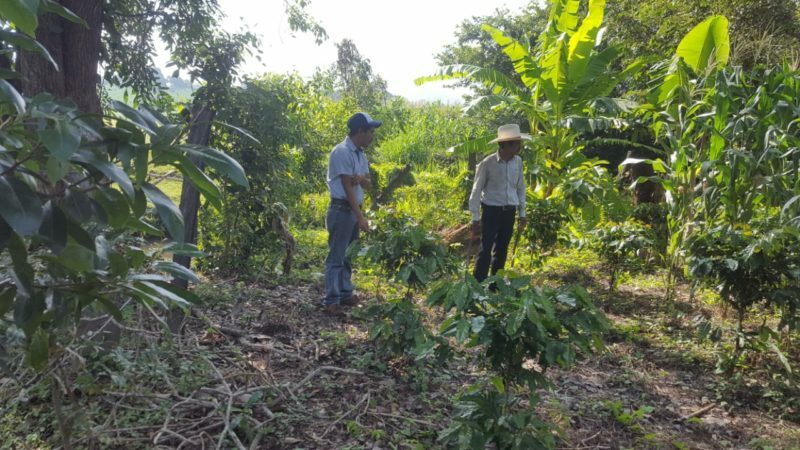 The weather is humid with lots of shade, cool conditions at night and excellent soil, which create a perfect environment for the development of specialty coffee. Chiapas Teresa comes from a group of small producers and is harvested and processed by hand using traditional farming methods. After harvesting it is de-pulped, fermented, washed and dried in the sun. 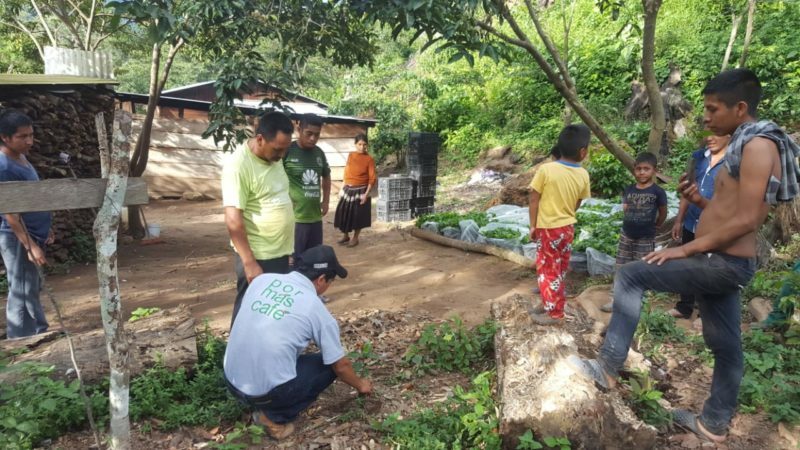 Por Mas Café is a collaborative effort between Exportadora de Café California, FIRA (a Federal Government Institution for agricultural credits) and other government institutions and sponsors. The initiative aims to bring increased yields, innovative farming methods and more sustainable livelihoods to all coffee farmers. Por Mas Café offers training in modern farming techniques, including disease control and access to high-yield and disease-resistant plants, as well as access to fertilizer, certification practices, financing and education.